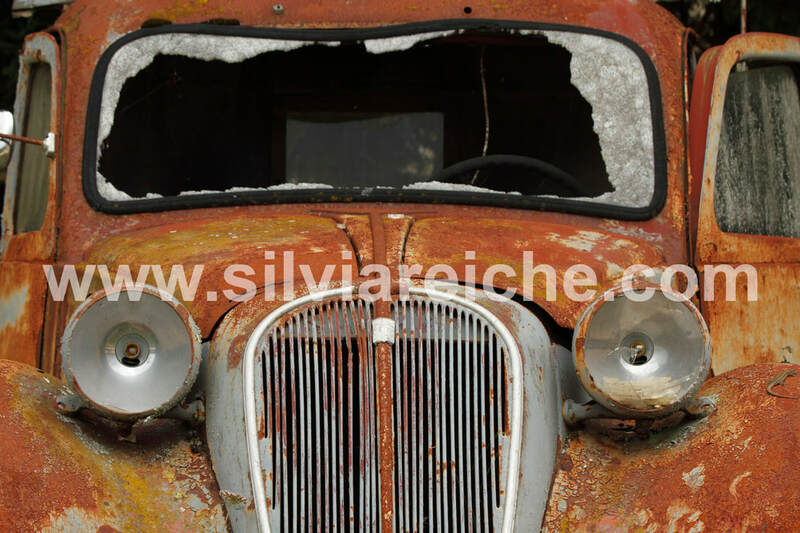 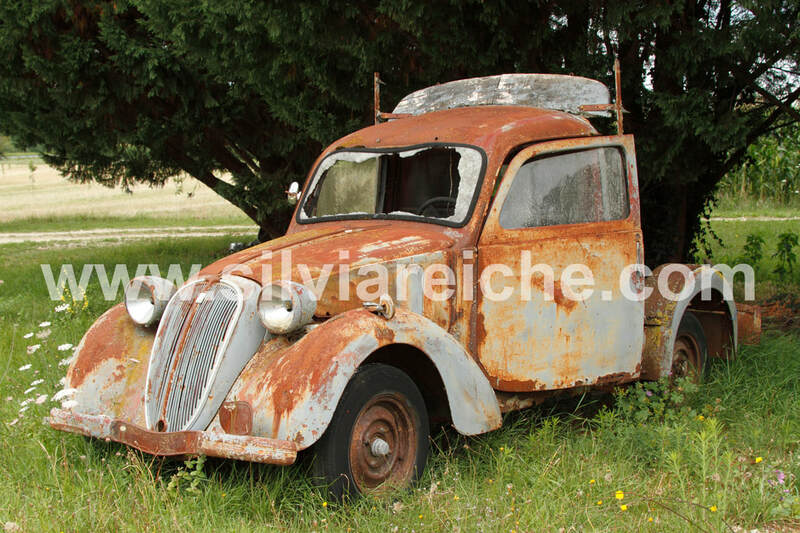 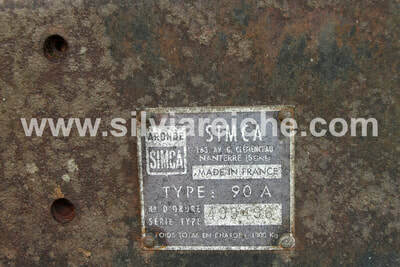 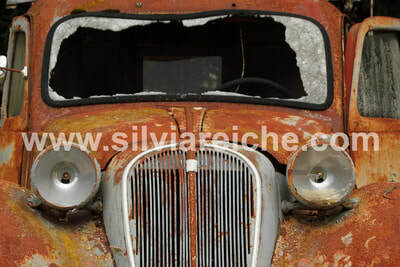 Simca (Société Industrielle de Mécanique et Carrosserie Automobile) was a French automaker, founded in November 1934 by Fiat. 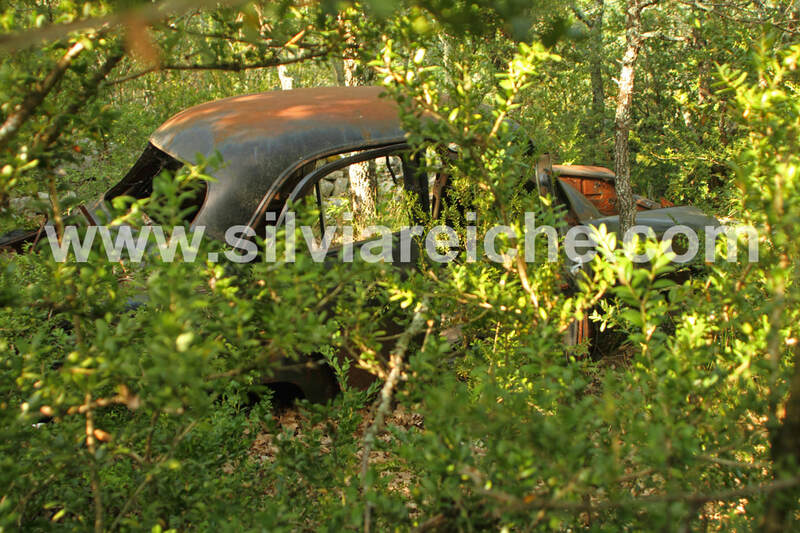 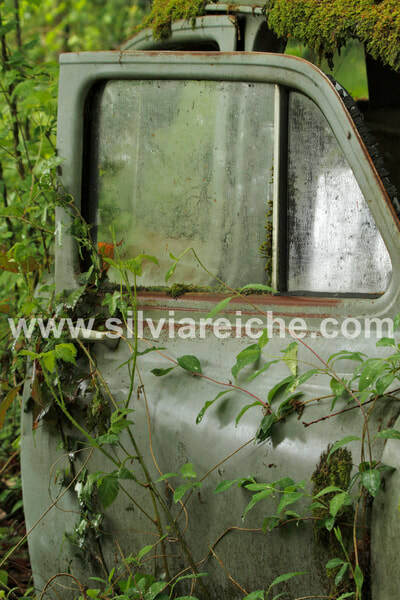 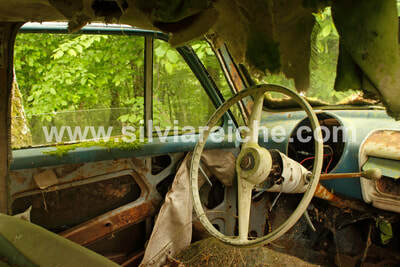 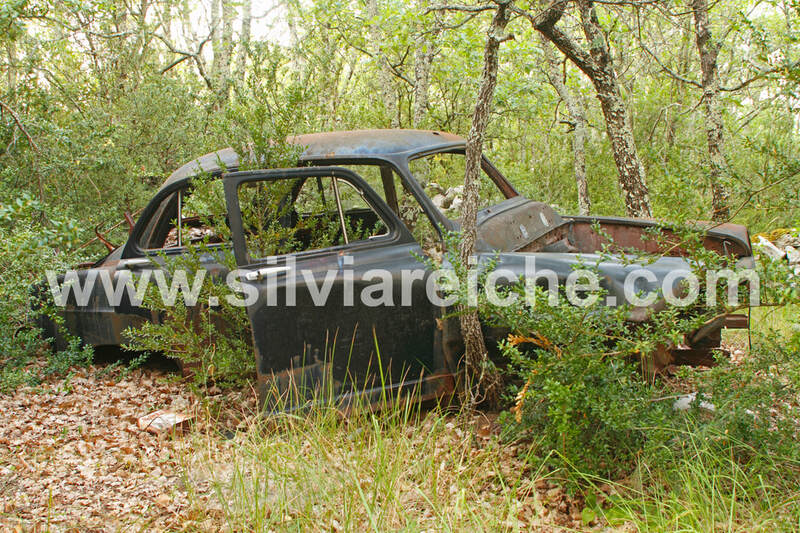 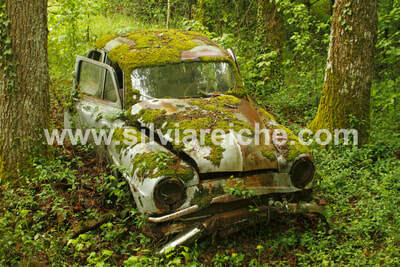 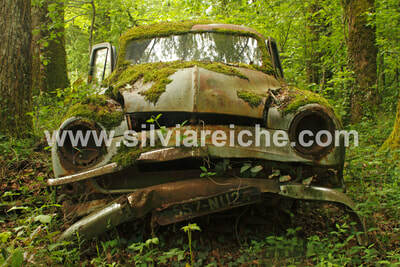 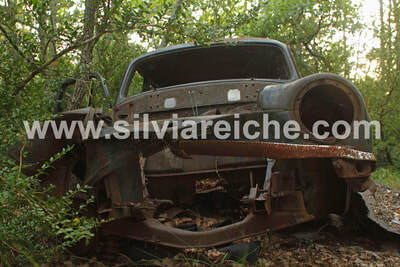 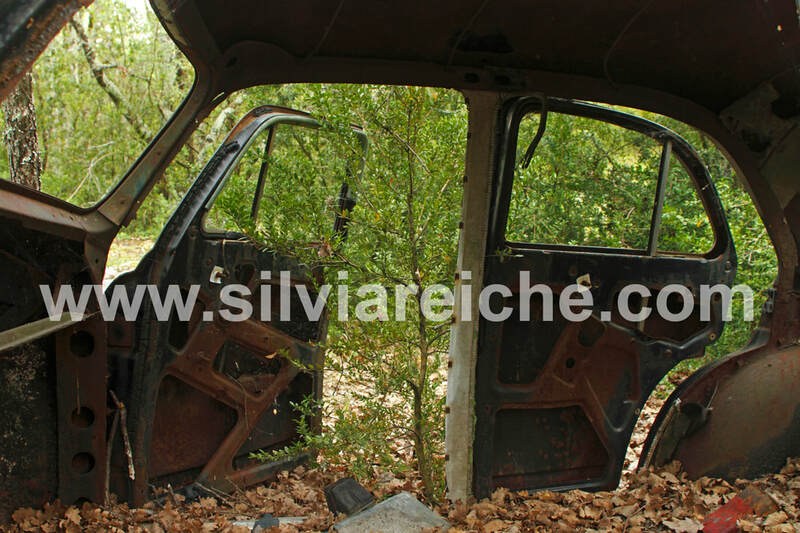 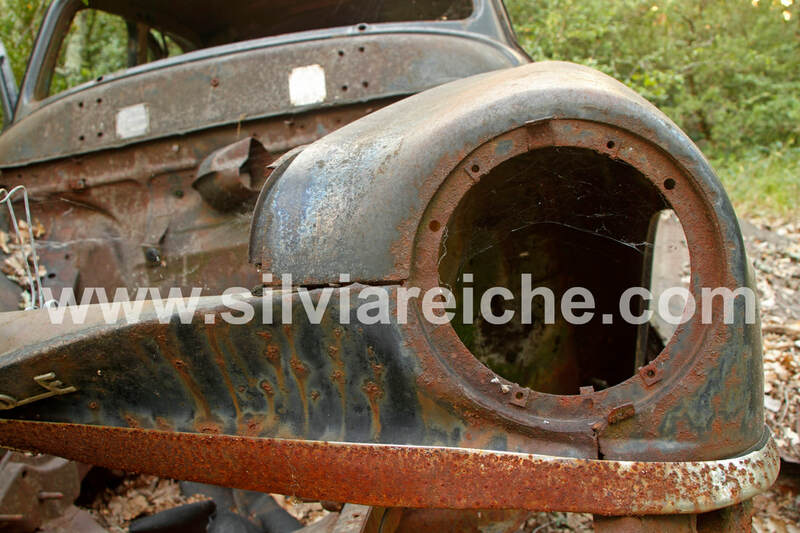 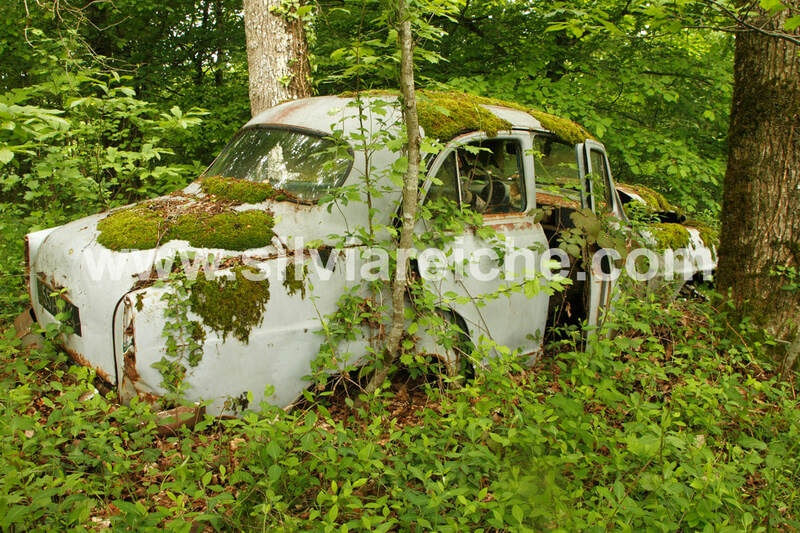 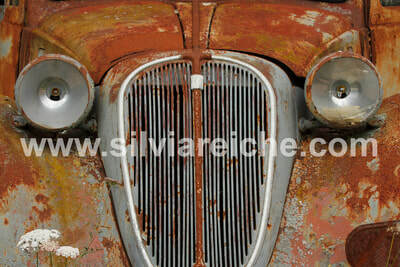 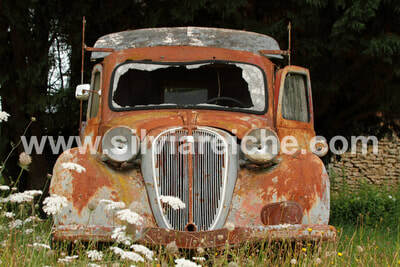 In 1970 Simca became a subsidiary and brand of Chrysler Europe, ending its period as an independent company. 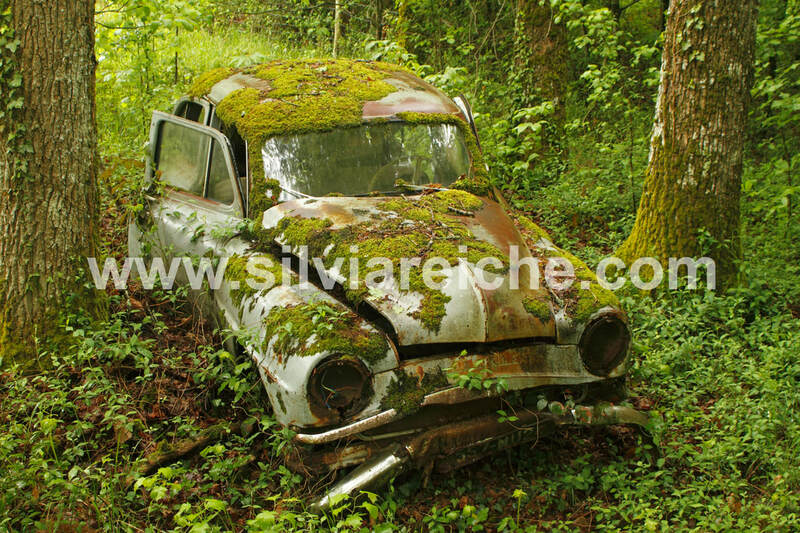 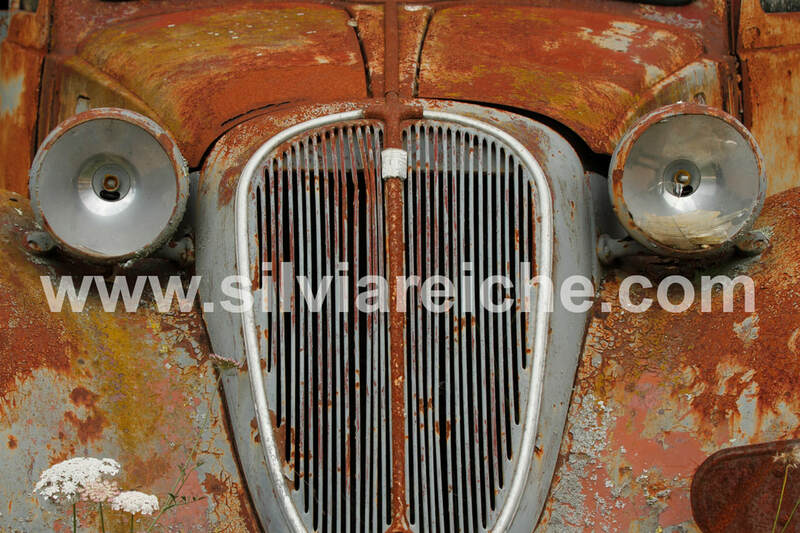 Simca's history ended in 1978, when Chrysler divested its European operations to another French automaker, PSA Peugeot Citroën. 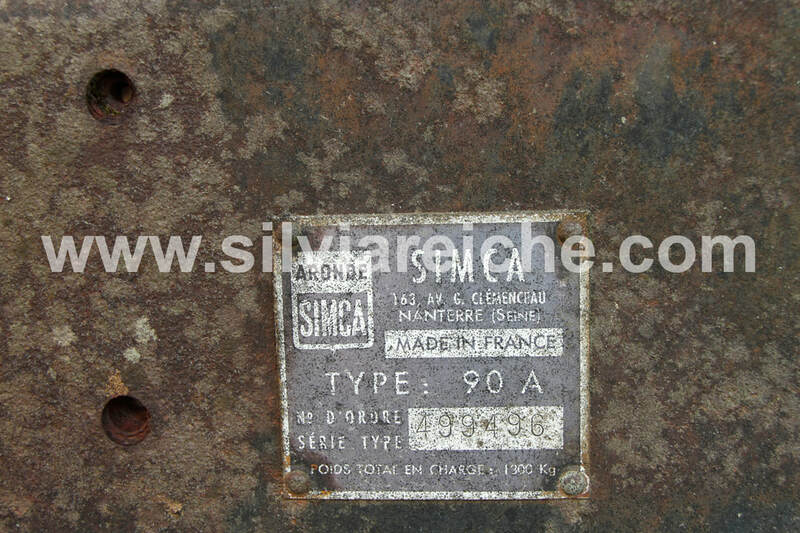 PSA replaced the Simca brand with Talbot and for a short period some models were badged as Simca-Talbots.